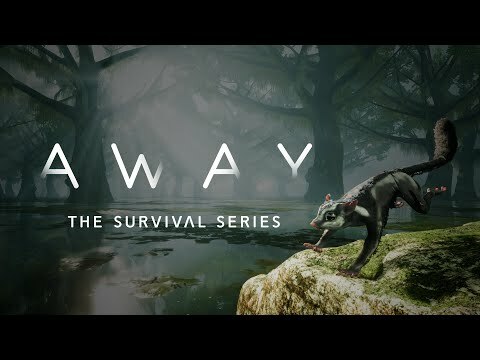 AWAY: The Survival Series is a 3rd-person adventure game where you play as the last remaining animals on Earth. Set in a post-apocalyptic future, embark on a breathtaking journey across a decaying planet as you experience nature's ultimate fight for survival through the eyes of the beast. The upcoming AWAY: The Survival Series PC release date is expected to be Q2 2019 in the US and the UK. Notify me when AWAY: The Survival Series is available.